Fanatics is a merchant that is a personal and long standing favorite of the Sunshine Rewards team! 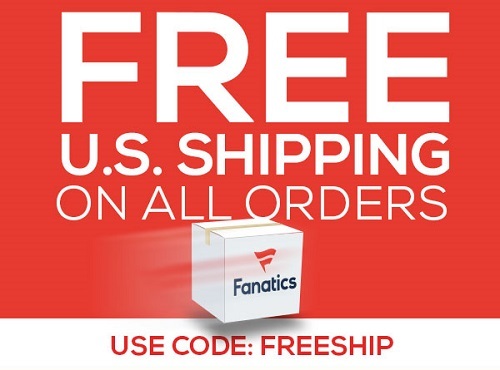 Shop today through Wednesday and receive Free Shipping on All Orders with code FREESHIP. Plus earn an increased 6% cash back on your purchase from SR! Choose from NFL, NBA, MLB, NCAA and so much more fan gear!